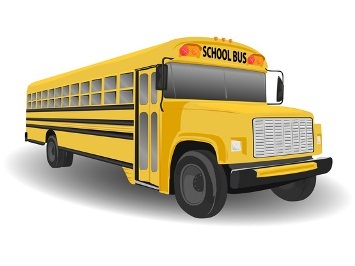 The Board of Directors of the Twin Valley School District encourages education and provides transportation to and from school at district expense, to all full-time students legally residing within its boundaries and attending state mandated school programs. This shall be performed in accordance with guidelines contained in the Public School Code, The Vehicle Code of Pennsylvania, and as directed by the Board. Cooperation between students, parents, drivers, contractors, administration, and the board is necessary to establish and maintain a safe and quality oriented service. The administration shall determine stop locations and routes with the aid of transportation contractors. Bus routes shall not include private or undedicated streets/road. The administration endeavors to minimize walking distance and riding times where practical and economical. Consideration shall be given to safety, efficiency, and economy when routes are established.